How can I recover iPhone notes? I’ve used iPhone notes without any problems for a few years. Yesterday, I opened the notes app set the phone down and the screen blinked and then all of my notes went away. I have not been able to find them anywhere. I would really appreciate if someone could help me recover my notes. Thanks! Losing/deleting notes on your phone unexpectedly can be a very common scenario. 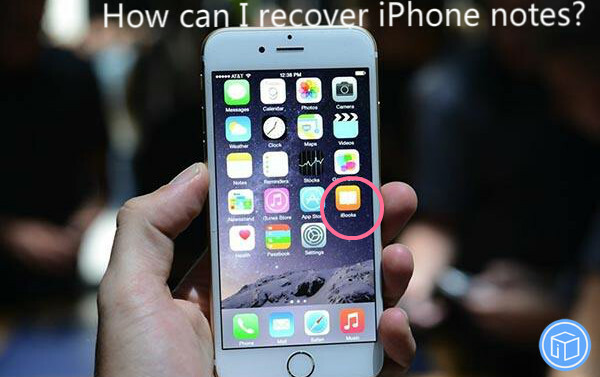 If you are going to recover your iPhone notes, I’ll take you through all the possibilities to regain them. First, check “Recently deleted” folder to see if they’re in it. Second, check for iCloud backup if you have any so that you can retrieve the notes saved on iCloud. Besides, if you’ve synced your device to iTunes before, I think you can use iFonebox as a backup extractor to see what is stored in that backup. You also have a big chance to restore iPhone notes even though you don’t have a backup. 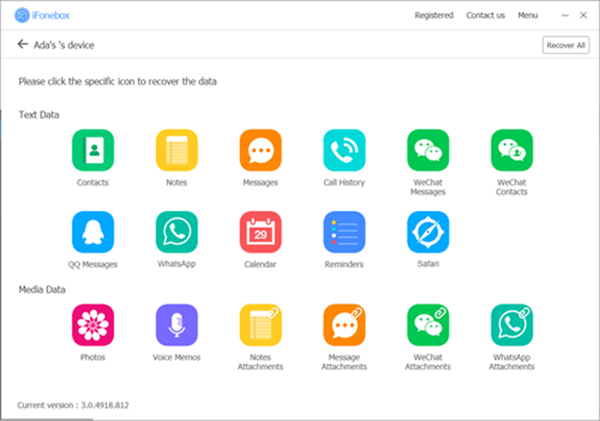 This powerful iOS data recovery tool is capable of getting into the phone and extracting the missing data if you hadn’t backed the data as long as they’re not wiped out. So to avoid overwriting data, it’s necessary to stop using the phone and enable flight mode as soon as you realize that your notes are missing. 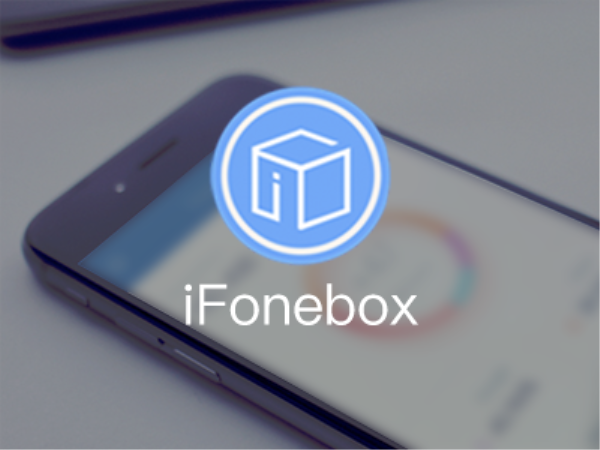 iFonebox has two available versions: Mac version and Windows version. Just download the free trial version of the program and have a try. 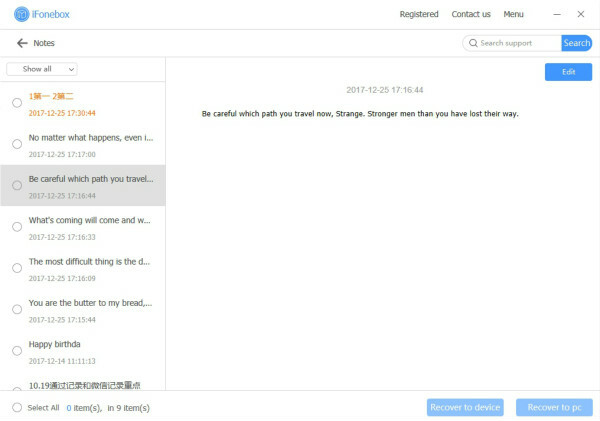 Then you will actually recognized it as the quickest and safest way to get your lost notes back. After the scan completes, a list of notes will show up on your program interface. 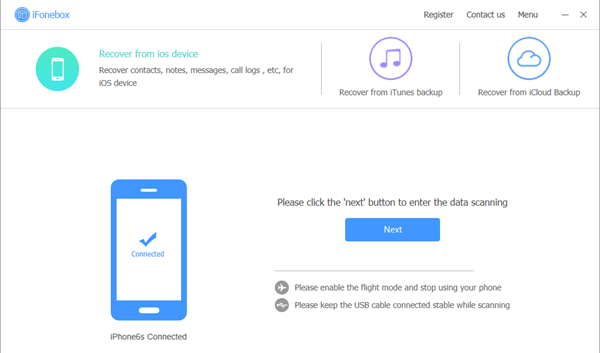 Now you can recover them, choose the items you want to back up and click the “Recover to pc” or “Recover to device”. Where Are The Messages l Backed Up On iCloud? How To Restore Only Voice Memos From iTunes Backup? Is There A Way To Restore Only Part Of iCloud Backup? My Notes Disappeared. How/Where Can I Retrieve Them? How Do I Recover All My Lost Contacts On iPad?